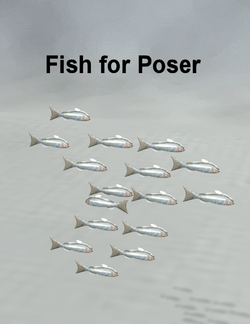 A prop that will load 1, 5, 10 or more fish into the scene. Background prop for deep sea renders. This page was last edited on 13 April 2018, at 13:40.